Fairview is my first choice when traveling to Tzaneen. 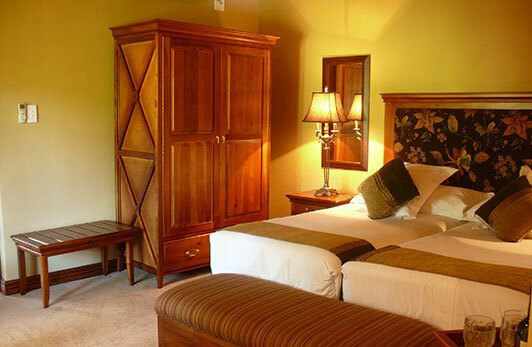 The staff are professional, the rooms are tastefully laid out. The service is excellent, and the food is exceptional. Fairview make you feel welcome from the minute you arrive to when you leave. None just keep it up. My stay was great and everything we needed including help or advise was forthcoming. You are the first hotel i have stayed in where my car was cleaned in the morning and what a pleasure to leave with a clean car. 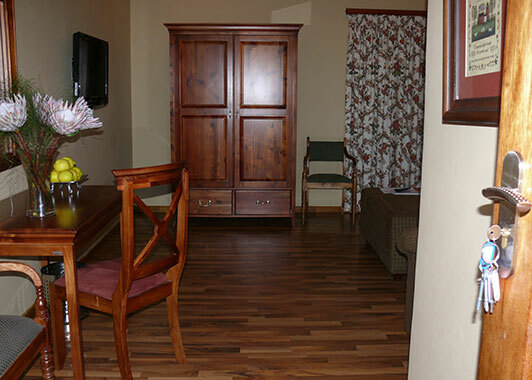 I have stayed at Fairview a couple of times now and every time I have thoroughly enjoyed my stay. The rooms are clean and well equipped. The food is very good. Very peaceful area with beautiful surroundings. Definitely will visit again!! The place has excellent and very efficient staff, the food is good, and the rooms are always clean. The place is very easy to find and in a quite area, the garden is also looked after. The facilities are also properly maintained. I have been staying here on business four times a year for the last 5 years always look forward to the stay as it has a peaceful country feel to it, although it's just on the edge of town .The staff are always courteous and helpful. This is the place to be at when you visit Tzaneen. The staff are friendly, secure place, the place is beautiful, with lush green gardens, the food from the restaurant was world class and the rooms are clean - it is home away from home. Next time I visit Tzaneen that will be my place of stay. Lovely place and excellent clean rooms and comfort. This has been my number one accommodation for a few years now. Thanks for the excellent service and friendly staff. I will definitely recommend it to other people. Impressive atmosphere and surroundings with unspoiled beauty. 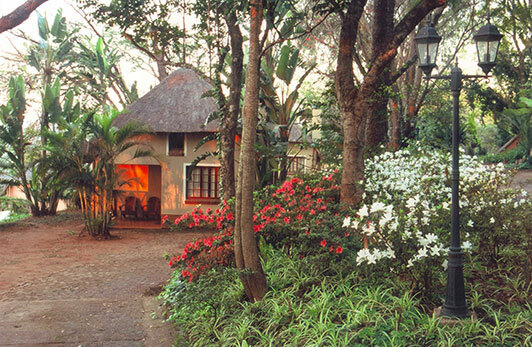 It's home away from home and a number one destination in the Lowveld. The preservation of the environment makes this destination a sort after facility. The village gives you a wonderful and tranquil environment for resting. This is a stunning way to get away from your busy schedule. The setting is beautiful, and you don't even realise that you are near a large city. It is peaceful and really relaxing. The chalets are really spacious and beautifully set out with self-catering facilities. This is really a must. Excellent accommodation for a business function with a golf course and spa to boost. Pity we could not avail of all the facilities as our stay was too short. Real neat and tidy and I must make special mention of the fresh smell of the linen in the room, made me long for home! 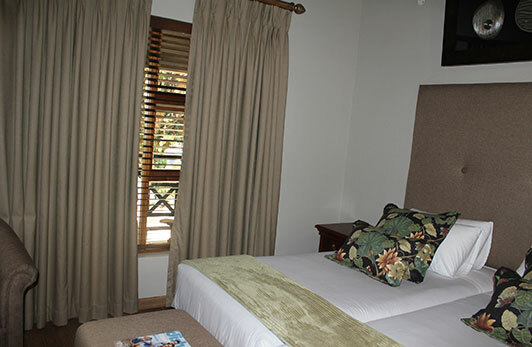 Fairview offers it all - tranquillity, beautiful nature, professional, friendly and excellent staff, exquisite rooms with ample space and all amenities, and wonderful owners. We were very impressed overall with this hotel. Rooms are great and clean, beds are comfy. Food is exceptional. Staff are very friendly. Property is very neat and overall this is a very upmarket and peaceful place. I had a great stay at the hotel, stayed for four nights. The food was amazing, really enjoyed my breakfast and dinner daily in the warm restaurant with a fireplace. The Oxtail and lamb shank were the best. The clean and open space of the hotel, the golf area and the places where you can stay is beautiful. The bedding is very clean you would want to jump into bed. The Food is delicious and tasty. just like home-made food. You feel right at home and everyone is so helpful and friendly. Very beautiful place and will recommend some of my colleagues and friends to visit. Perfect spot for relaxation and super service from the entire staff. Check in was straight to the point and did not have to wait long to the room. The service was Excellent, The staff members at Reception and the Restaurant were friendly and helpful. The rooms were always clean and fresh. The place is quite and accommodating. The standard of the hotel is good. The stay was quite comfortable, and I enjoyed my stay... The place was very beautiful and had an very friendly ambience. the staff were friendly and helpful, and they looked after me during my one-night stay. the Fairview worked perfectly for me because it near the CBD where I had to do my business. Very good service, beautiful place with hippopotamus in the stream running through the area. Comfortable high specification lodges in the village with a lot of attention to detail and very relaxing, shame it wasn’t for longer. We recently held a 1-week event at the Fairview Hotel that had 83 participants representing 11 countries. We booked the entire hotel and had all meals catered by the hotel. The accommodations were spotless and in good order. The food was excellent and served in a timely manner. We had buffet service for the meals except for a plated meal on Thursday. All good. The chef accommodated several participants that had special dietary needs; no complaints! We also had a social on 3 of the afternoons to accompany a poster session. These were well staffed and provided good finger foods. The meeting room was comfortable with good acoustics and the sound system gave good coverage for the entire room. The Wi-Fi was good although spotty in some places on the premises. I have stayed at Fairview before and the hotel made a noticeable effort to beef up the coverage for this event. Finally, enough cannot be said about the staff at the venue. Everyone was friendly, courteous and went out of their way to accommodate special needs. Several participants had missing luggage and the hotel even provided t-shirts for them to use until their luggage appeared. Overall a great experience and as the meeting coordinator I did not receive a single negative comment from the participants. Very beautiful hotel with warm and friendly staff. You have a chance to spot a hippo and often listen to them mid night. Good food and relaxing environment beside the river. Golfers may love this hotel. I enjoyed my stay at Fairview. I don't stress much when I go for business in Tzaneen because my stay at Fairview feels like home. LOL! you know what I mean LOL! 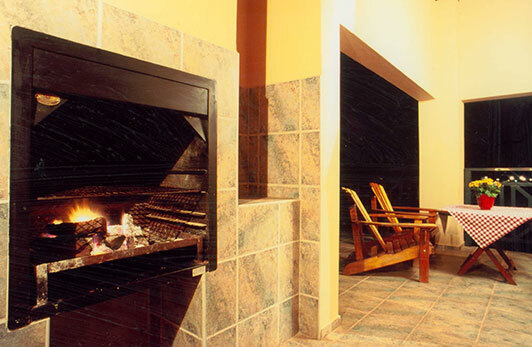 I loved the warmth from the fire place and having effective mosquito repellents in the rooms is great. The accommodation staff is courteous . Picturesque setting. Wisk I could've stayed longer! I only stayed for one night and should have made use of more of the services. I was pleasantly surprised when one of the staff was busy drying my car after the night's dew. . The hotel is well located, just off the main national road and therefore easily accessible. The landscaping is refreshing, complemented by a well-kept golf course. 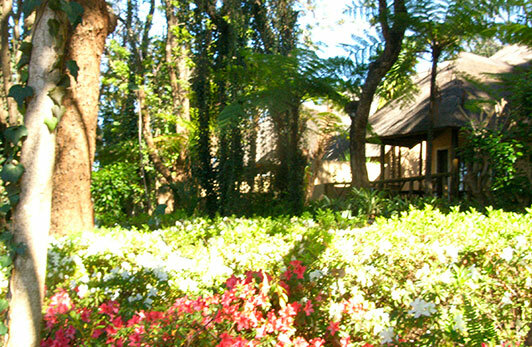 the Spa well placed and self-contained, conveniently away from the two main hotels. What an ideal place to chill in the bush yet in town. This will not be my last visit. 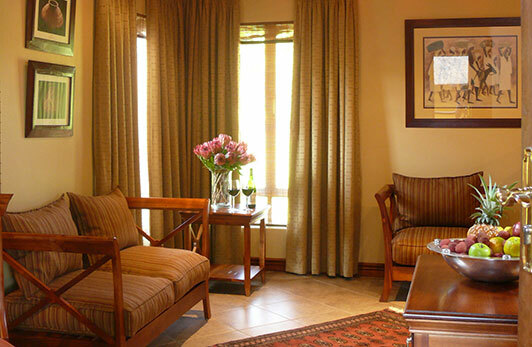 Fairview is one of the most beautiful and clean hotels in the area of Tzaneen. The hotel staff are very friendly and caring starting from reception to the restaurant. I will not mind recommending friends and family to the hotel. I had the opportunity to work from my room at Fairview Collection. The peaceful surroundings helped me to focus on what I needed to get done. The staff are very friendly and helpful. They went above and beyond to ensure my stay was comfortable and I had all I needed. Your hotel was superb, from the welcoming reception which went out of their way to assist a fellow work mate whose booking was missing, to the excellent room, lovely dinner and surprise car wash in the morning. I will certainly be back. Have stayed over many times, always a pleasure. Close to everything. Setting, accommodation, staff and restaurant excellent! Highly recommended whether it be for business or leisure. Wow! Excellent service and a beautiful room. They deserve there 5 stars. Friendly staff ready to assist. Definitely a place I will visit again. Good conference facilities. Restaurant has excellent food that is well prepared and beautifully served. I found Fairview Hotel a paradise of splendour. It's natural setting washes away the cobwebs instantly, making way for an ultimate experience of luxury. The restaurant served exquisite cuisine in a delightful atmosphere. 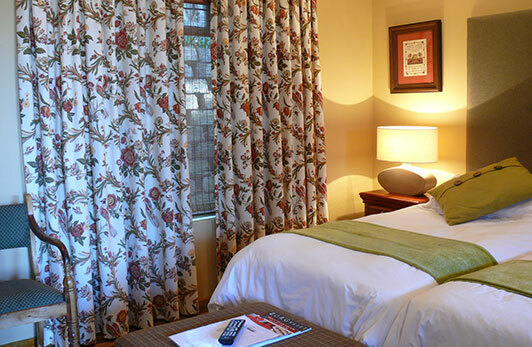 Fairview is a place of inspiration, with helpful, friendly staff, ready to make any guest's stay a memorable one. The View not the only Fair bit at Fairview. From the moment I walked into the reception area I felt I had arrived somewhere where my presence as a guest mattered. I stayed in the beautifully appointed 5-star Village on the far side of the par 3 Fairview golf course. 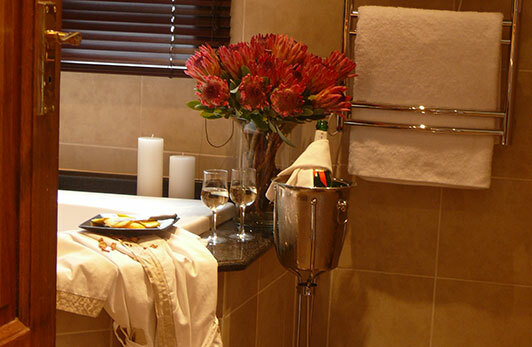 The tastefully decorated suite offers wonderful luxury extras like an espresso machine, electric blanket as well as a private balcony from where one hears the rush of the Great Letaba river down below. The double volume of the suite adds to the joy of staying in this sanctuary. The impeccable bathroom epitomises space and luxe with its jumbo shower, jet bath, heated towel rails and small persian rugs in lieu of normal bath mats. Fluffy gowns, slippers, fresh flowers and fruit and nightly turn-down service add the touch that makes a hotel guest feel like a family member. The Village butler, Kevin, made me feel ever so cared for, from offering to bring me a welcome drink to arranging to take me by golf cart to and from dinner at the cozy Le'Thaba restaurant at the hotel. The Zen Spa and Rasul is situated right next to the Village to tempt any sensible guest into succumbing to a treatment. 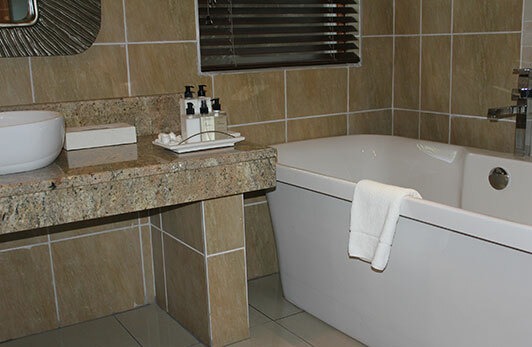 Friendly, efficient staff service, stylish décor, lush Limpopo lowveld gardens and the happy honks of hippos cavorting in the river made for an experience that made it very hard for me to leave Fairview Hotel & Village a mere day later. I will most certainly be back if life allows for the privilege! Room Tip: Room 10 in the Village invites the sound of the rushing river right into the room, which I loved.